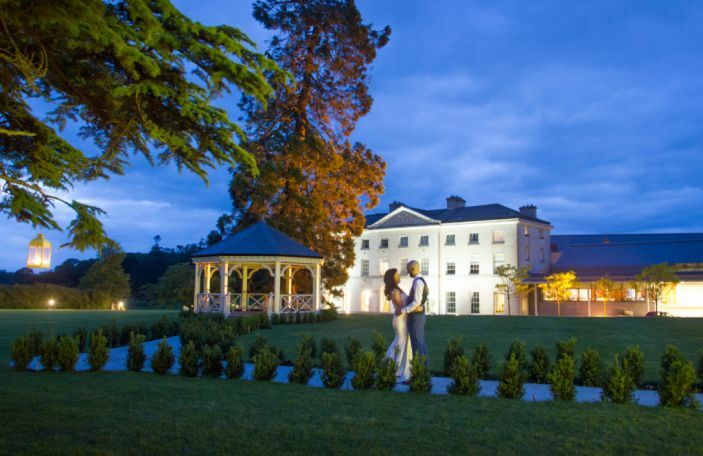 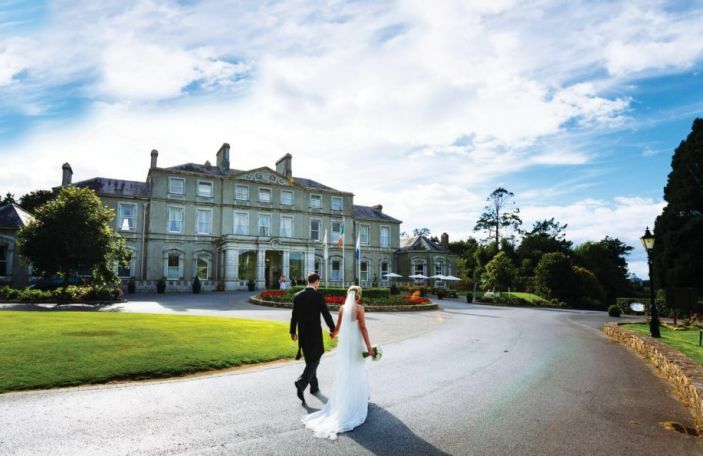 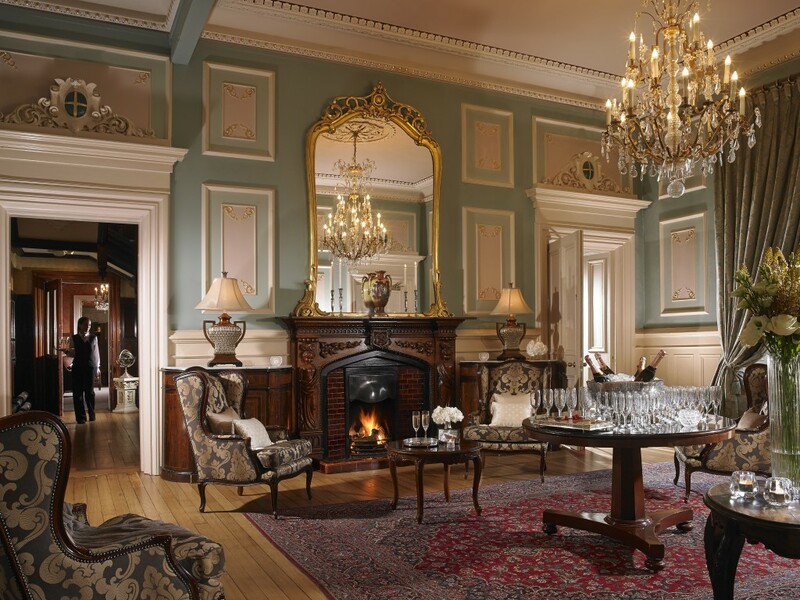 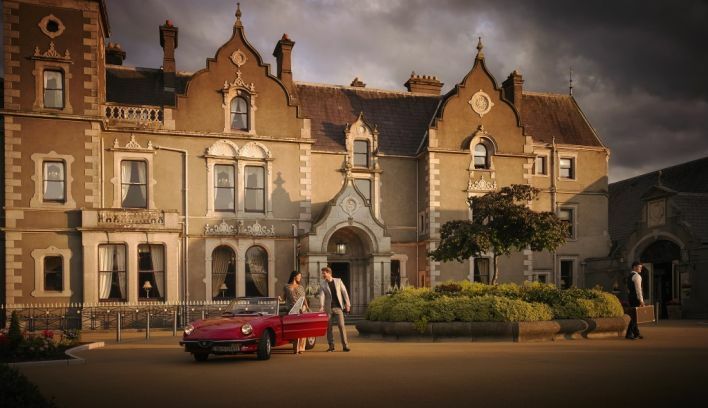 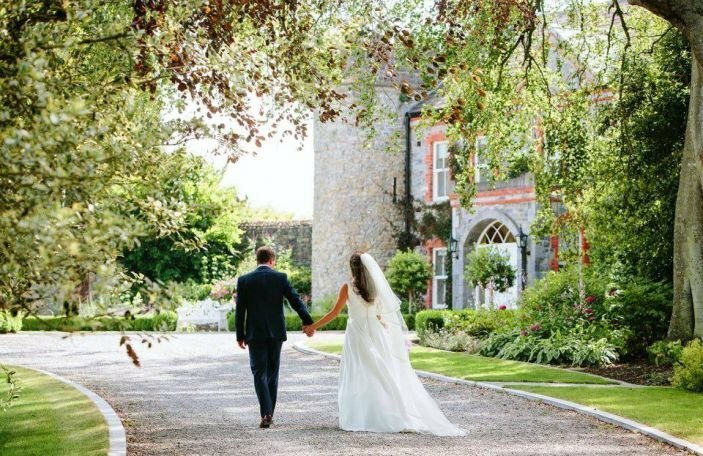 Killashee Hotel invite you to join them for their Valentine's Day wedding showcase on Sunday, the 14th of February from 2-6pm. 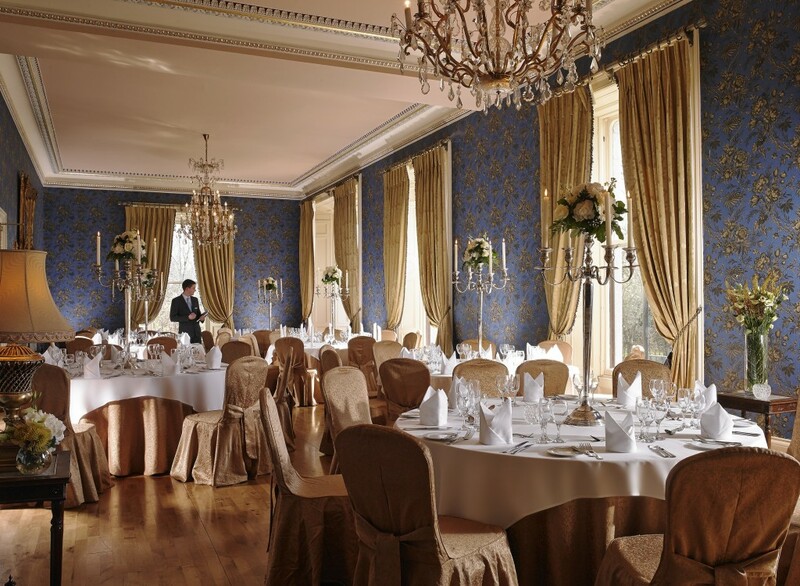 On the day you will get to meet their dedicated wedding team who will be on hand to answer any questions you may have. 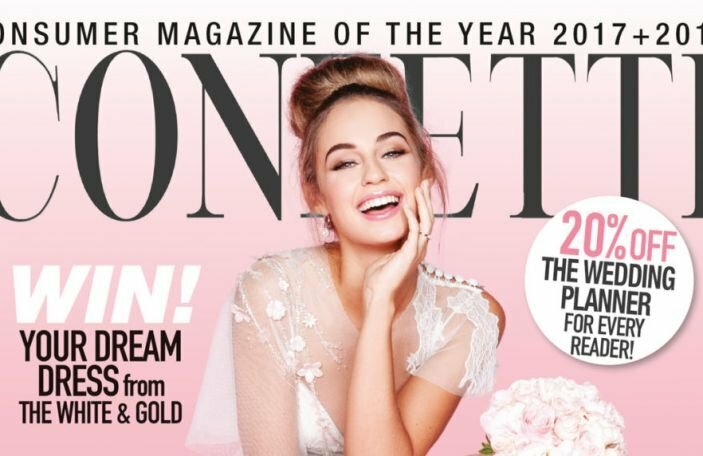 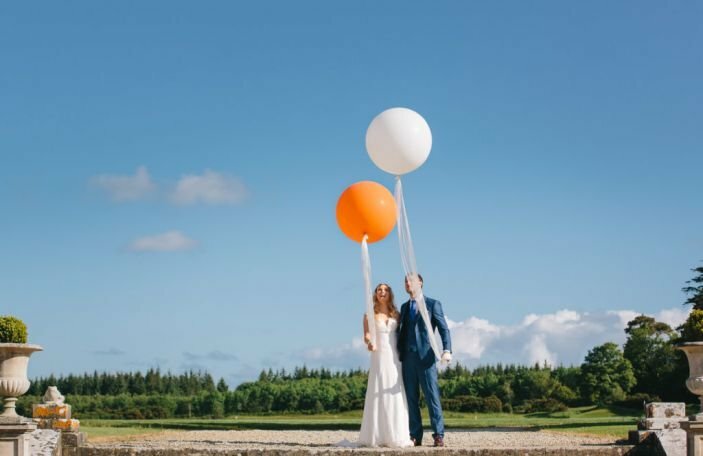 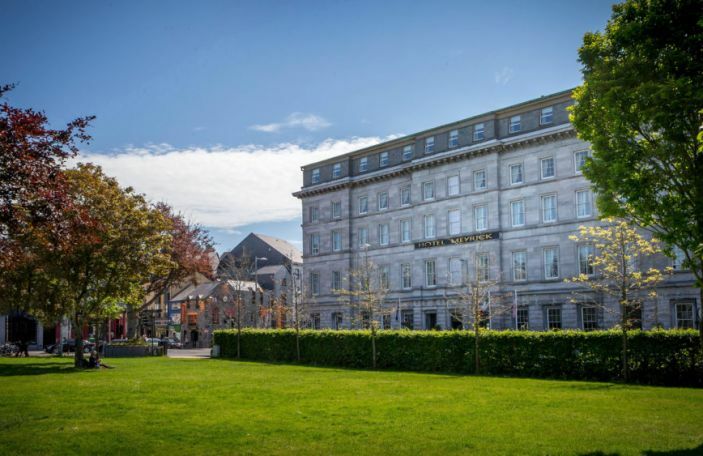 You will also get to meet some of their preferred suppliers to help you visualise your wedding day, and you can even have a wander around the newly refurbished hotel.